Although Frank W. "Hop" Hopkins was never any great shakes as a cartoonist, he and his work have always occupied some tiny out of the way tender spot in my heart. And here you thought it was made of purest flint (my heart that is, not Mr. Hopkins). We'll discuss three of Hop's series this week. Although Alex Jay says Hop's career may have begun at the Chicago Daily News circa 1904, I'm afraid I did not come across any signed work of his in my pretty darn thorough indexing of that newspaper. Maybe at that time he was still just a junior bullpenner, churning out border decorations and spot illustrations. I first catch sight of Hop later at one of my favorite newspapers, the Denver Times. My oh my, the Times put the most vivid yellowness in their yellow journalism. If you ever have a chance to review the Denver papers of the 1900s, I promise you a ball. The earliest I know of Hop being there is early 1908, but since my experience of that newspaper comes only from a very small smattering of bound volumes, he could well have started there quite a bit earlier and I would be none the wiser. 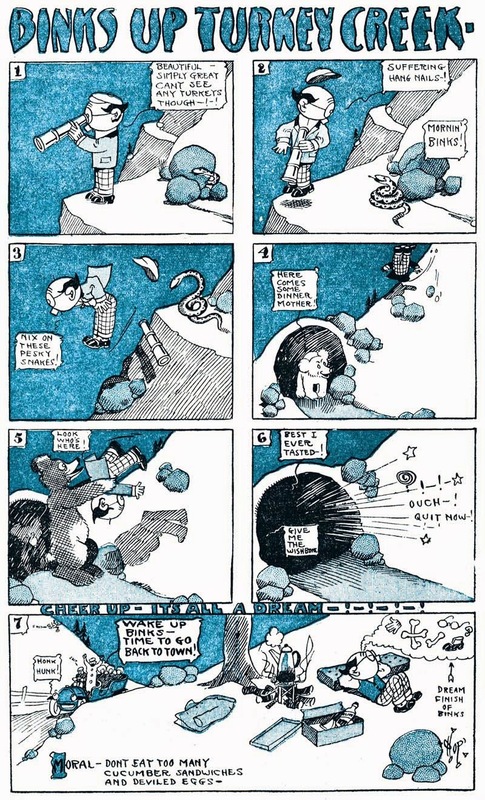 At 24 years old, Hop had all the energy of youth and his cartoons festooned that paper from cover to cover. By January 1908 when I first encounter him there, Hop already had a signature character, Mr. Binks, making constant appearances. He appeared in his own comic strip series on occasion (like Binks on the Job above), and also appeared on just about any other cartoon in which Hop wanted a commentator. 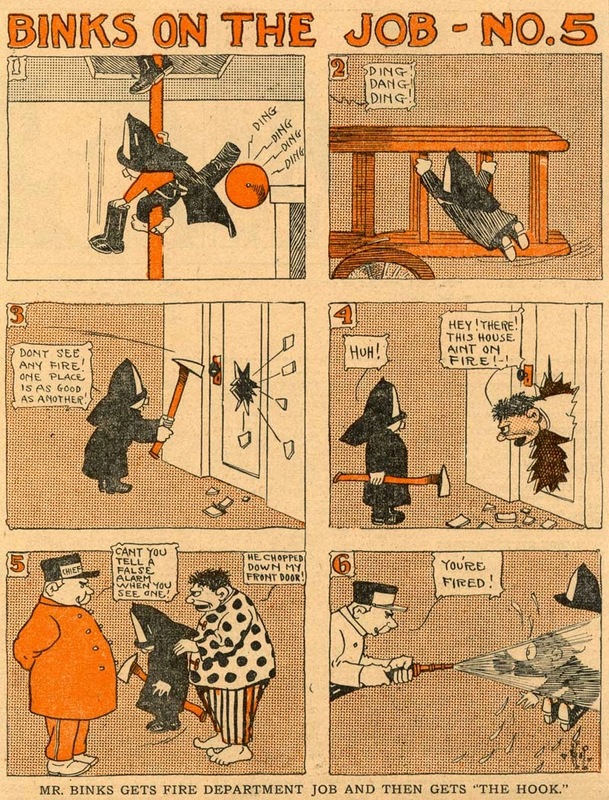 The third cartoon above is a good example, and marks when Gilbert, the senior editorial cartoonist at the Times, jumped ship and went over to the Rocky Mountain News in 1908. 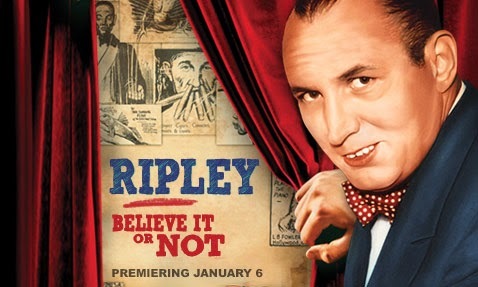 The energetic Hop, of course, happily added that role to his repertoire at the Times. Some of the Binks comic series are: Binks on and Off the Job, Binks' Baby Alphabet, and Seeing Denver. 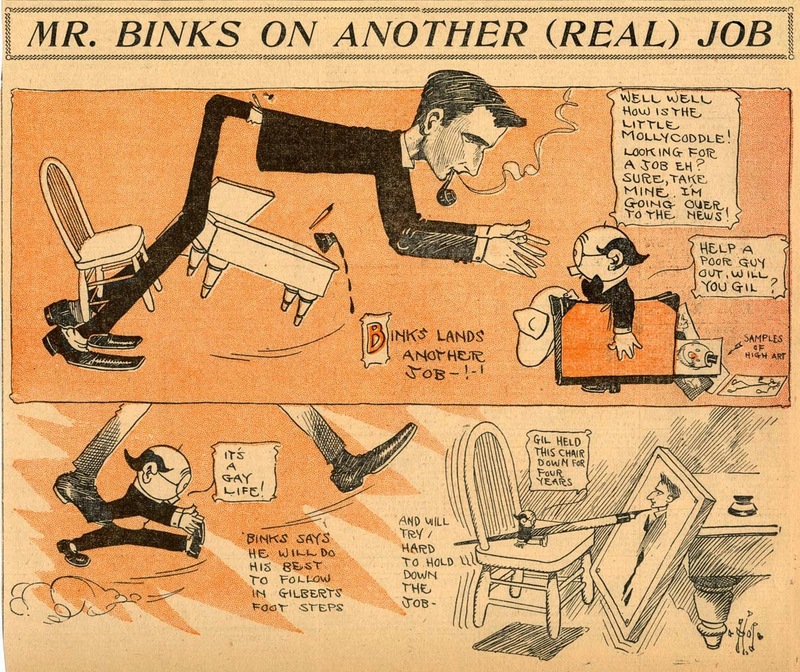 As best as I can tell, Hopkins left the Denver Times sometime in 1910, and that was the end of Mister Binks. But since I lose track of him until 1912, maybe he was in Denver a little longer. Does anyone have access to microfilm of the Denver Times!?!? Sort of a Dreams of the Deviled Egg Fiend. B'way...Who is Gilbert? Is he someone so well known in early comic strip lore or are you just citing the bottom comic. More Snuggle Pups, sez I!